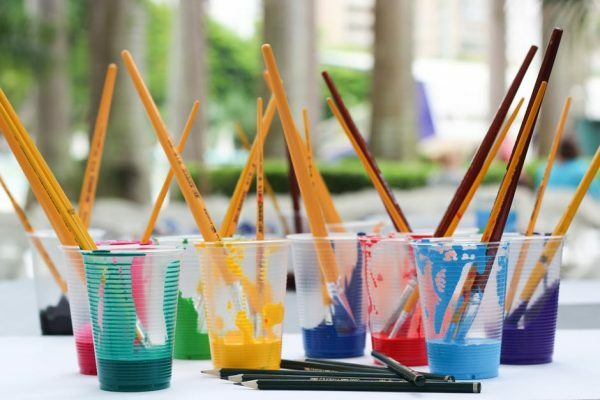 Many parents are put off by messy play, as although the idea of finger painting or crafts sounds fun at first, the reality of paint, glue and glitter getting everywhere and the inevitable operation clean up that follows it soon sets in. However, many studies have shown that messy play is one of the best ways for our children to learn and develop, so now is the time to embrace it and get messy! In Scandinavian preschools, you will find children playing outside at every opportunity. 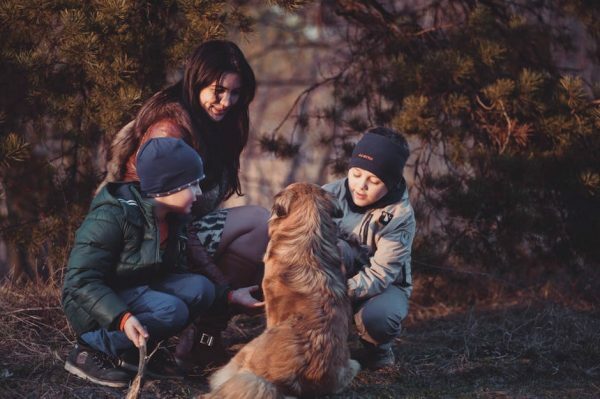 Even in the depths of Winter, children will be wrapped up in warm overalls and will spend the day exploring forests, climbing moss-clad boulders or wading in creeks up to their rain boots. With these forest schools promoting exclusive outdoor play and its benefits, why is it then that we are not following suit?